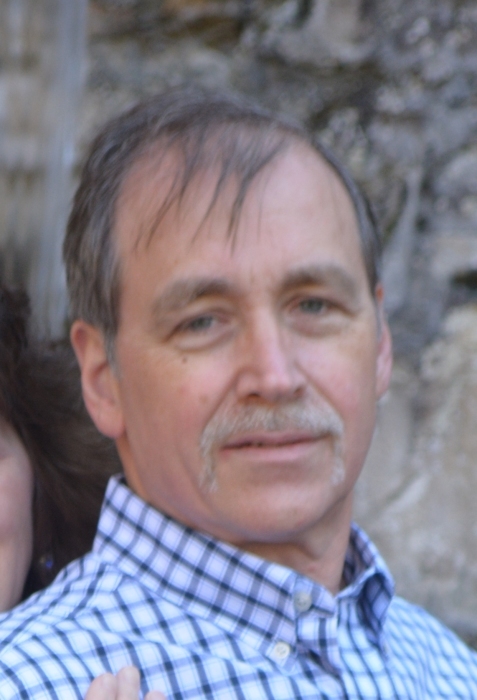 Obituary for Roger Lee Schrock | Price Funeral Service, Inc.
Roger Lee Schrock, 60, of Meyersdale, passed away Monday, April 16, 2018 at home after losing his battle with cancer. He was born July 4, 1957 in Somerset, the son of Edith (Tipton) Morgan and the late Eugene Schrock. He was a graduate of Somerset High School, class of 1975. He married Dianne (Baker) Schrock on September 16, 1979. Roger obtained his degree in computer science from Frostburg State University and he worked at Verso Corp in Luke, Maryland as an IT Analyst. He enjoyed woodworking and spending time with his family and grandchildren. Also preceded in death by his grandparents, Hiram and Marie Schrock, James and Cordilla Tipton, stepfather, William Rogers, father-in-law, Robert Baker, and sister-in-law, Darlene Sines. Roger is survived by his wife, of 38 years, Dianne Schrock; 4 children: Barrett Schrock and wife Robin, Bedford; Ashley Berkley and husband Richard, Meyersdale; Dustin Schrock and wife Jessica, Pittsburgh; Danielle Vought and husband Christopher, Derry; 10 grandchildren: Owen, Benjamin, and Griffin Schrock; Madison, Logan, Zoe, and Harper Berkley; Ava, Ian, and Mia Vought; mother, Edith Morgan and her husband, Frank Morgan; mother-in-law: Thelma Baker; siblings: William Schrock (Lori), Jeanne Braswell (Troy), Victoria Woy (Timothy); step-siblings: Frank Morgan, Cathy Cohen (Samuel), Eric Morgan (Beth), Angela Lenhart (Mark); brothers-in-law: Lynn Baker (Maria), Robert Sines (Marsha) and numerous nieces and nephews. Family will receive friends from 2 to 4 and 6 to 8 p.m. Thursday at Price Funeral Service, Meyersdale. Funeral Mass will be conducted at 11 a.m. Friday at St. Mary’s Roman Catholic Church, Pocahontas, with Father Benoit Alloggia and Father Nathan Munsch. Interment Hostetler Church Cemetery. Memorial contributions may be given to St. Mary’s Catholic Church, 215 Warrens Mill Rd., Meyersdale, PA 15552.